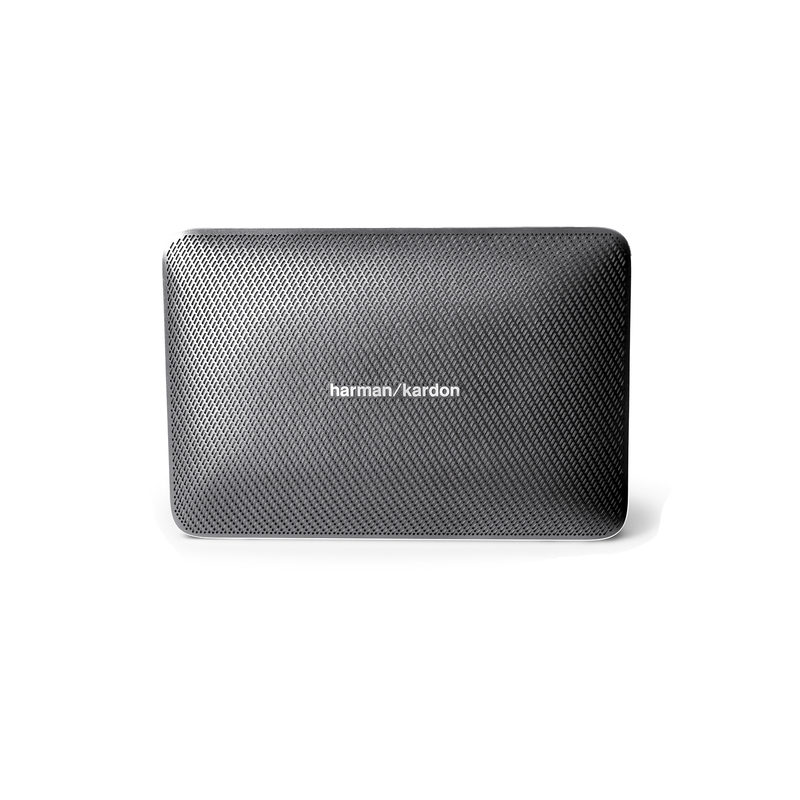 Harman Kardon's latest wireless speaker is the perfect combination of superb sound quality, high-end craftsmanship and hard-working functionality. The slender aluminium case conceals a powerful lithium-ion battery with up to eight hours of playtime. Highly-advanced conferencing capability from the VoiceLogic noise and echo-cancelling technology means crystal clear sound even in noisy surroundings. And the Esquire 2's slim shape and lightweight construction makes it easy to carry but tough enough to withstand daily life.